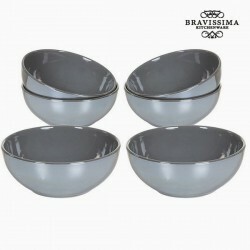 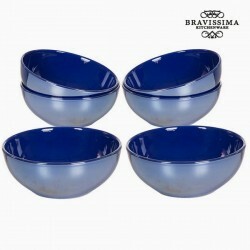 A set of navy blue bowls (6 pcs), with sleek and modern shapes. 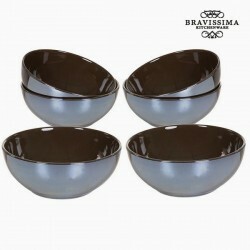 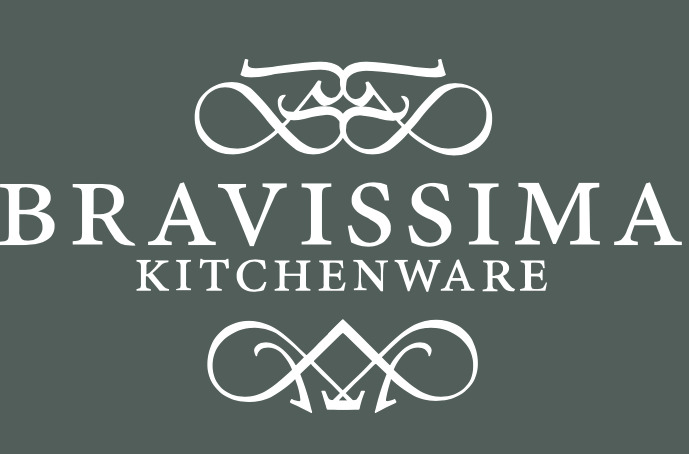 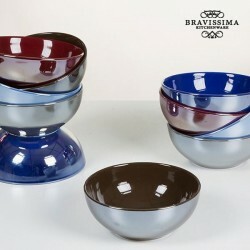 These bowls have a glossy finish, which brings them a modern side. 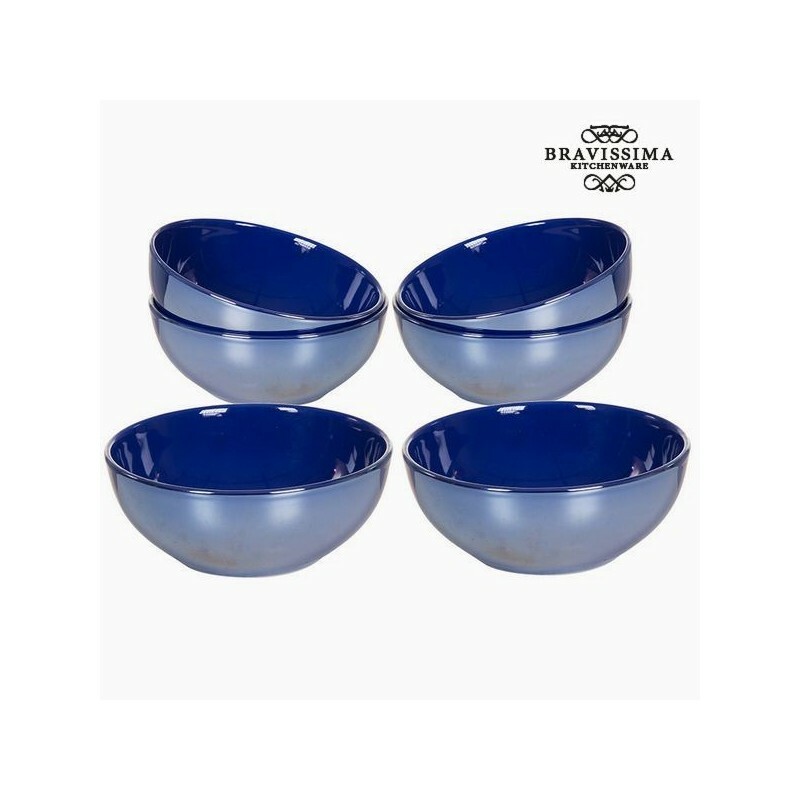 These navy blue bowls will find many uses on your table! 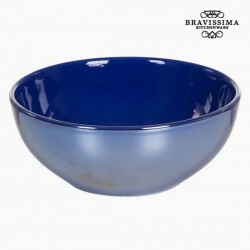 The navy blue bowls, are a selection of my local delicatessen for the house. By buying this product you can collect up to 26 loyalty points. 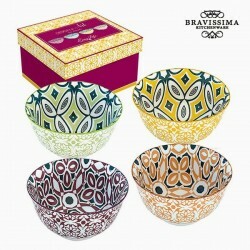 Your cart will total 26 points that can be converted into a voucher of €2.08.